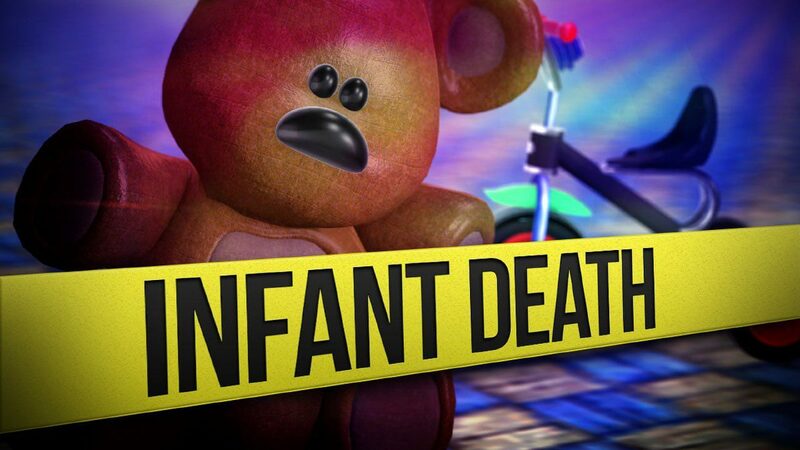 LYFORD — The death of a 8-month-old baby at a day care center continues to be investigated as a homicide. Yesterday, preliminary autopsy reports found no signs of trauma in the case of the baby pronounced dead Wednesday, Police Chief Andres Maldonado said. Maldonado said the autopsy’s toxicology report is pending. “It will be treated as a homicide until we find it was not a homicide,” Maldonado said. Maldonado said the baby was pronounced dead at a local hospital after a worker found the infant non-responsive at Kidsville Learning Center.